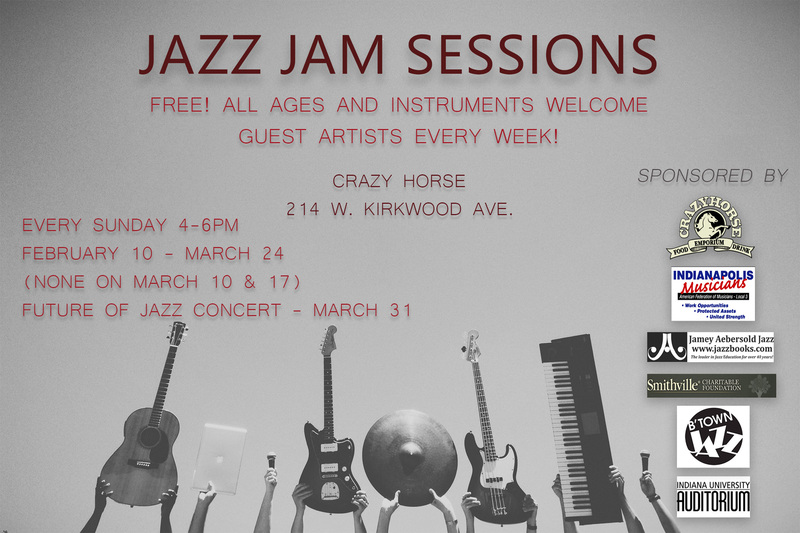 B’Town Jazz sponsors an educational Jazz Jam series early in the year, open to students of all ages, levels, and instruments, particularly middle and high school students. There is no charge and each jam session features a different guest educator. No signups are needed; just show up with your instrument on as many weeks as you are able to learn, practice, and experience performing in a club-type atmosphere! See Learn – Jam Sessions for more.